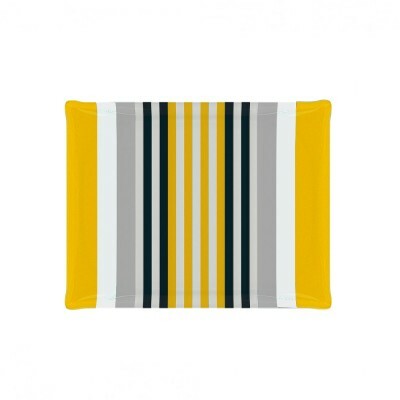 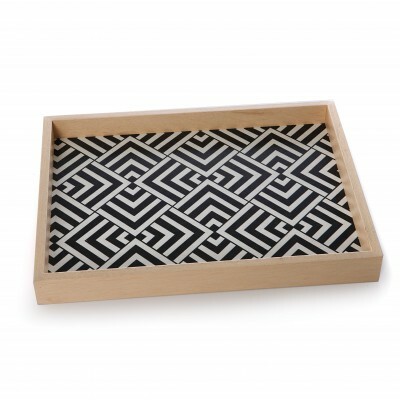 Discover the range of Jean-Vier home furnishings with collections of acrylic and cotton trays. 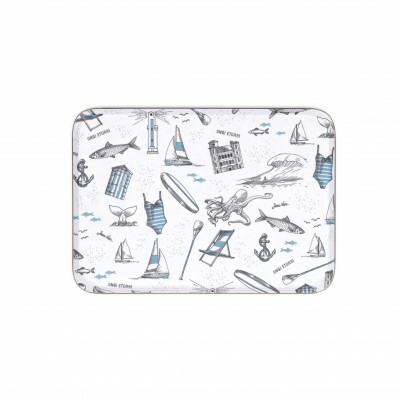 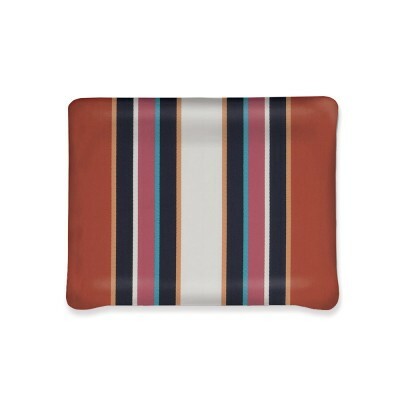 An elegant tray for serving food and drinks on all occasions is a must-have. 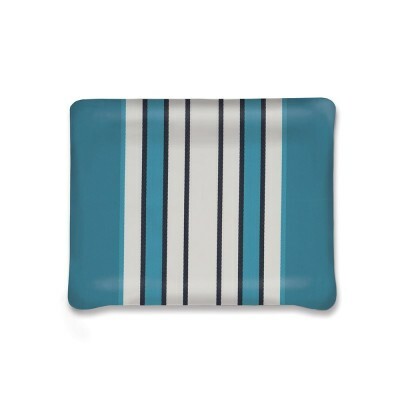 Jean-Vier trays are versatile and attractive and come in a variety of colours in both small or large size for serving drinks indoors and out, or breakfast in bed. 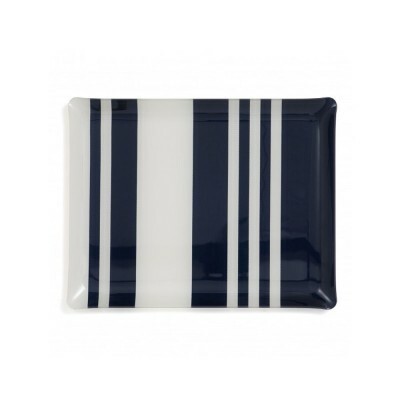 To bring a touch of elegance to your interior, display your tray with an attractive set of whisky or stemmed glasses. 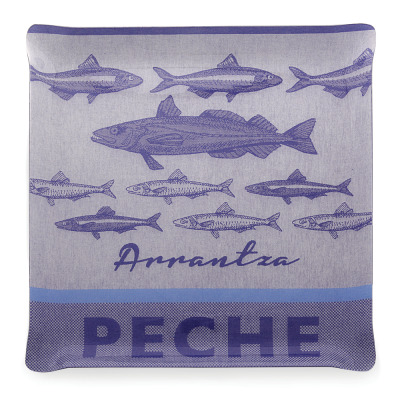 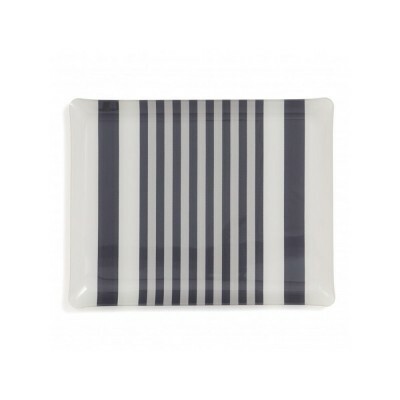 Opt for a stylish decor with Jean-Vier Basque trays.